On behalf of the company, we treat the information you provide us with a view to providing you with the service you have requested, and carrying out the invoicing thereof. The data provided will be kept as long as the business relationship is maintained or for as long as necessary to comply with legal obligations. The data will not be passed on to third parties unless there is a legal obligation to do so. You have the right to obtain confirmation as to whether we at Innova Advanced Consulting S.L. are processing your personal data and therefore have the right to access your personal data, rectify inaccurate data or request its deletion when the data are no longer necessary. 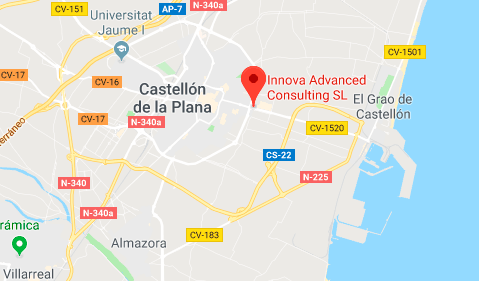 Following a clear internationalisation strategy, Innova Advanced Consulting is currently operating with more than 100 partners around the world, having its focus on the main thriving areas of the world: EMEA, LATAM and NA. 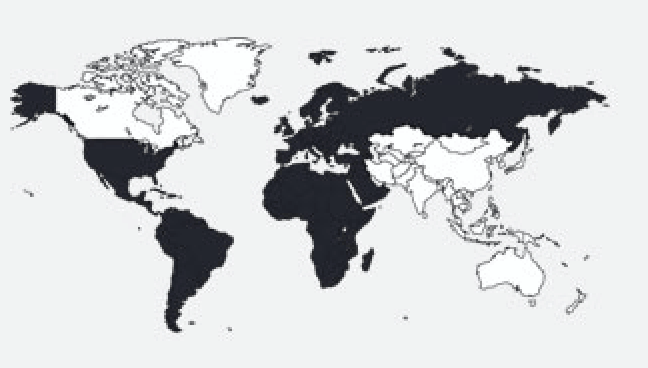 Therefore, we offer a global service aimed at meeting worlwide needs of Microsoft Dynamics NAV and AX.